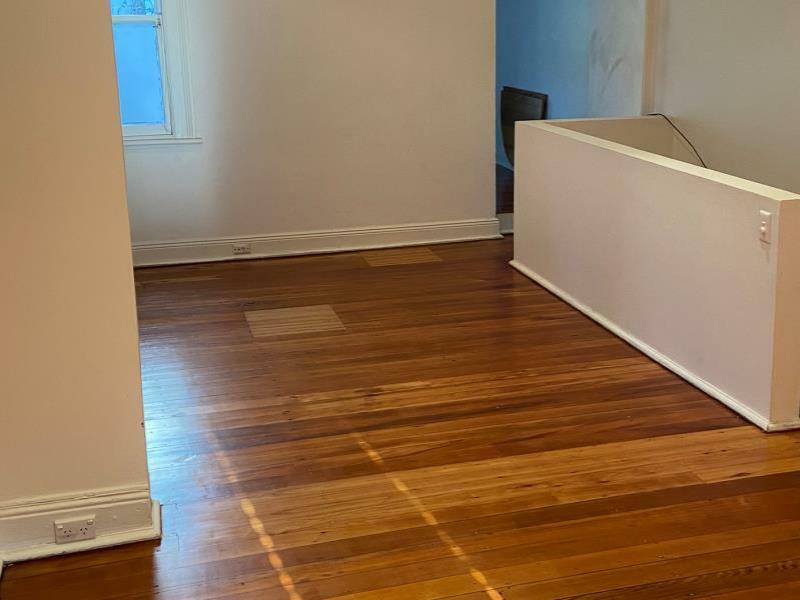 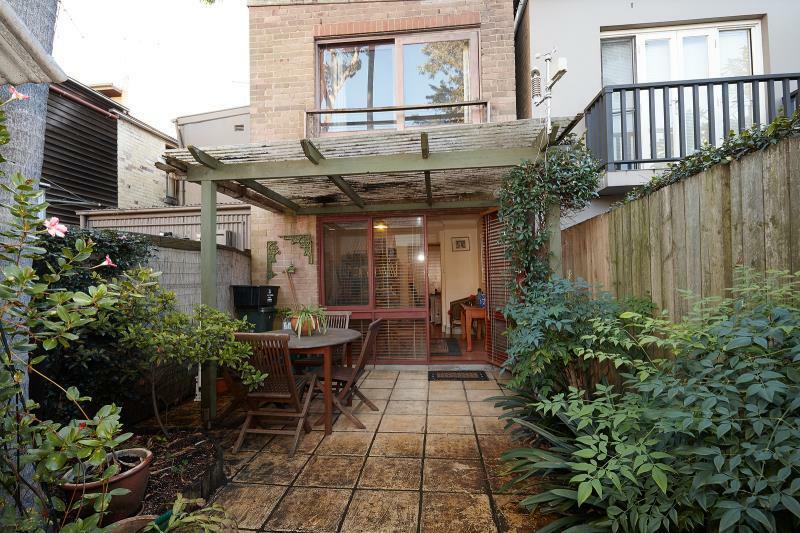 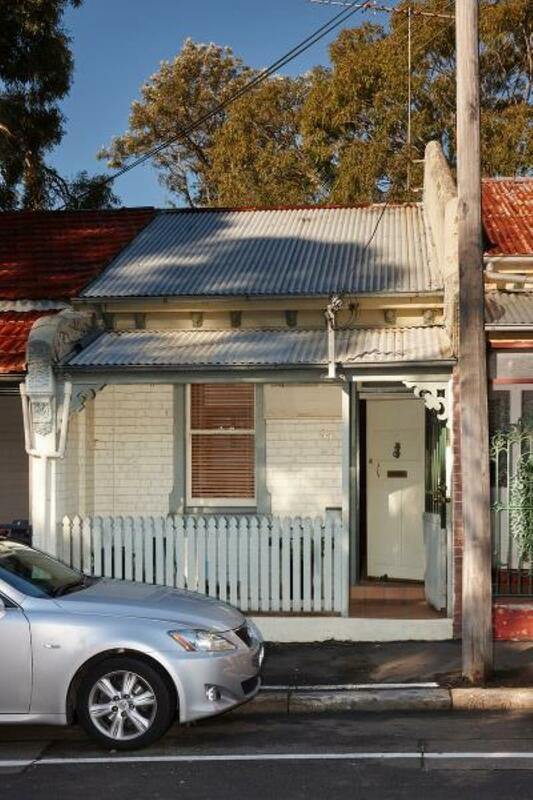 This 1/2 bedroom character filled home is set on 2 generous levels. 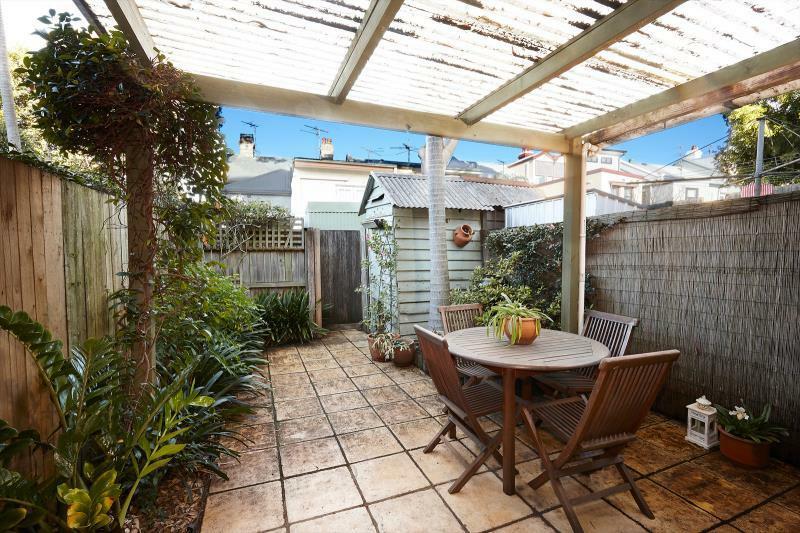 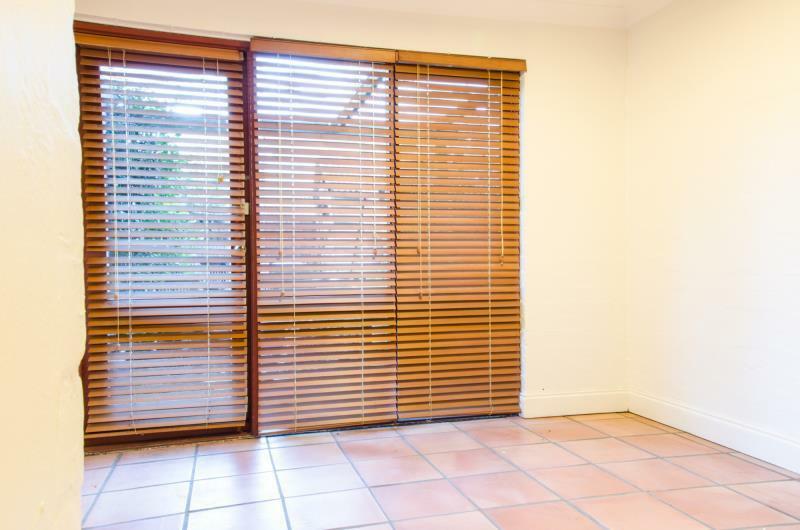 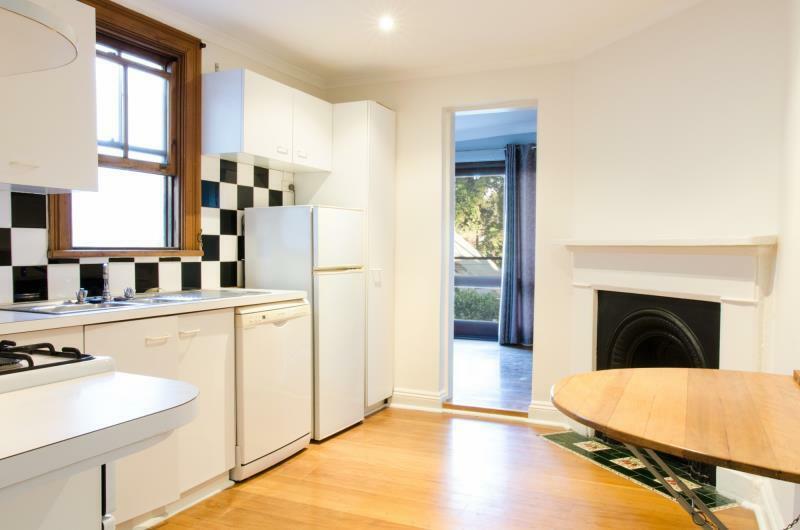 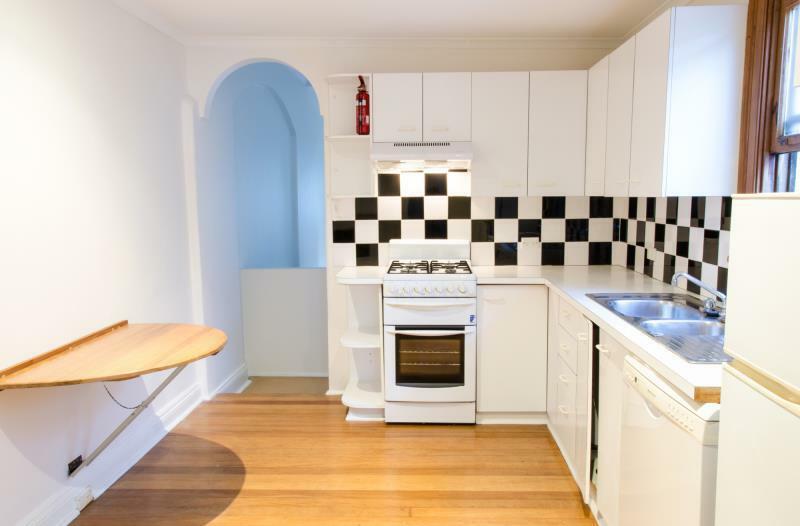 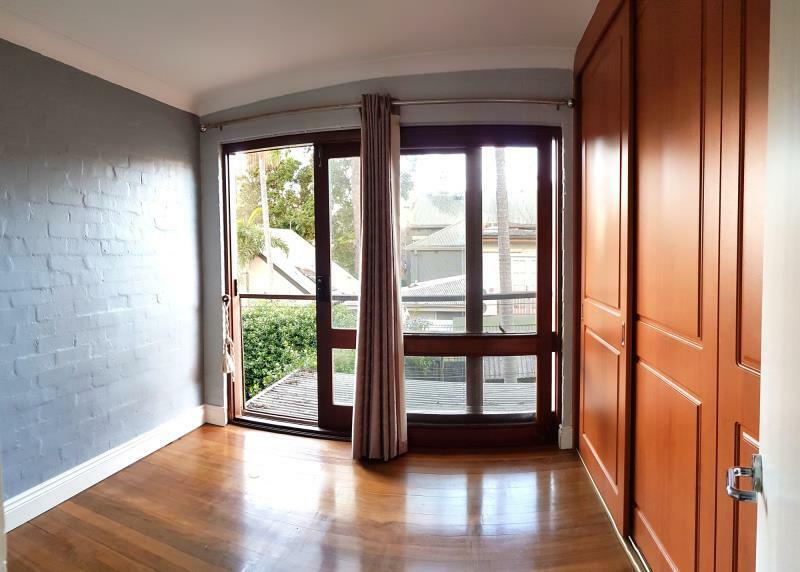 Only minutes to Darling St boutique shops and a wide variety of eateries/cafe's. 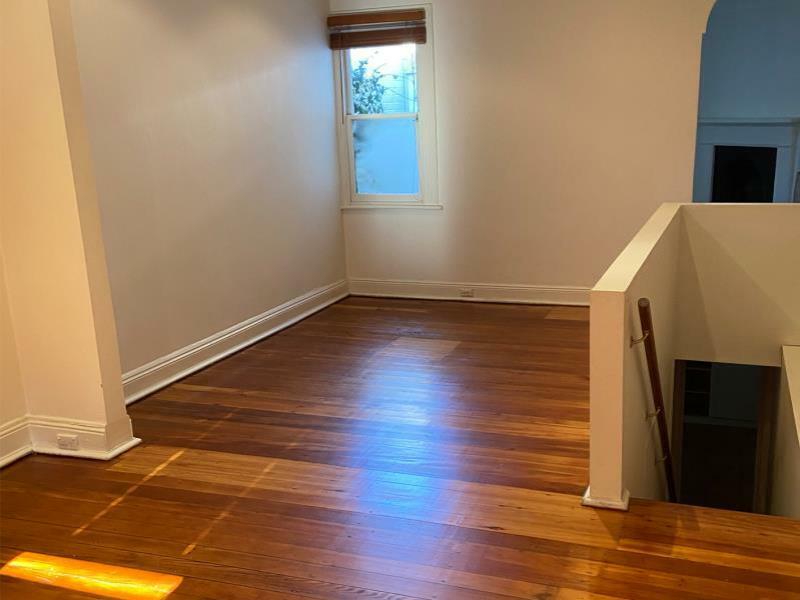 Dear Anthony, I am interested in 41 Phillip St, Balmain, NSW 2041, Listing Number 2405193 which I found on http://ajpp.com.au.